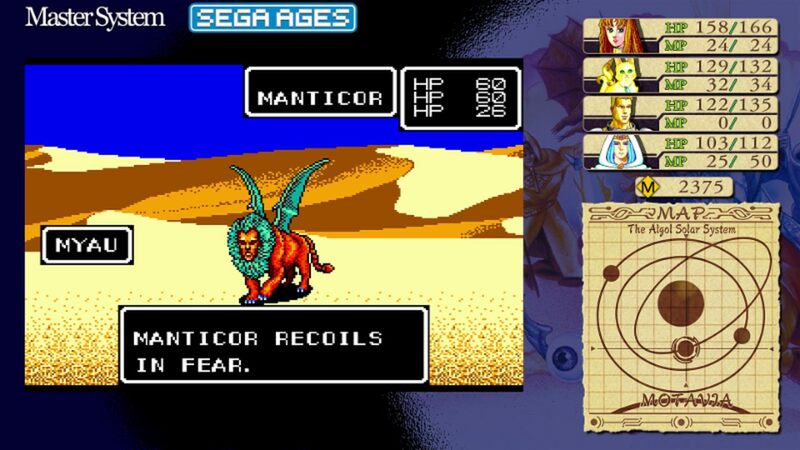 The Sega Ages lineup on Nintendo Switch expands with legendary sci-fi RPG Phantasy Star. One of the most innovative games of its time, Phantasy Star is a groundbreaking sci-fi RPG that follows Alis in her planet-spanning quest to avenge the death of her brother and topple a tyrannical regime. Besides faithfully recreating the original experience, this version adds something for everyone, including a new map display to help novice adventurers and a compendium where longtime fans can view their favorite monsters. Director Kotaro Hayashida, pen name Ossale Kohta, makes a special NPC appearance in Phantasy Star as Alex Ossale, a reference to his work on Alex Kidd in Miracle World. All of the flavor text in the Monster Compendium has been newly written for the SEGA AGES release of Phantasy Star. Along with the debut of Phantasy Star on Nintendo Switch, the Sega team revealed that Out Run is coming in 2019. The Sega Ages version of the game will feature new gyro motion controls, new mujsic tracks, and a ranking system so players can compete against each other. 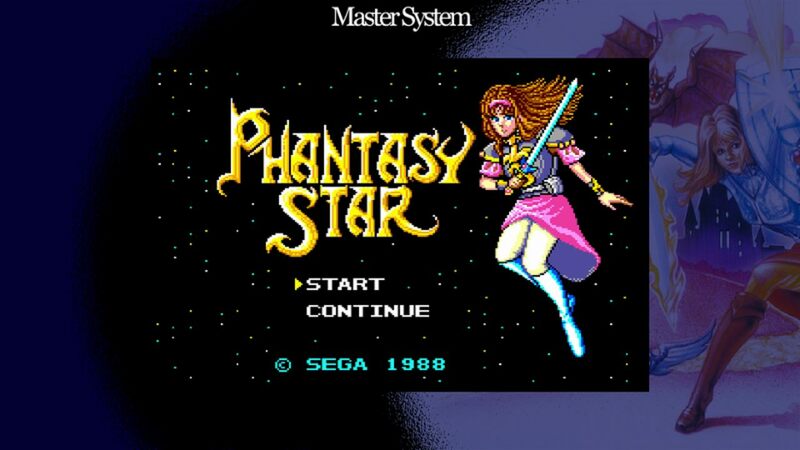 Phantasy Star is available now on Nintendo Switch for $7.99. If you're craving some more throwbacks, check out the classic titles that have been added to Nintendo Switch Online and stay tuned to Shacknews for additional updates.